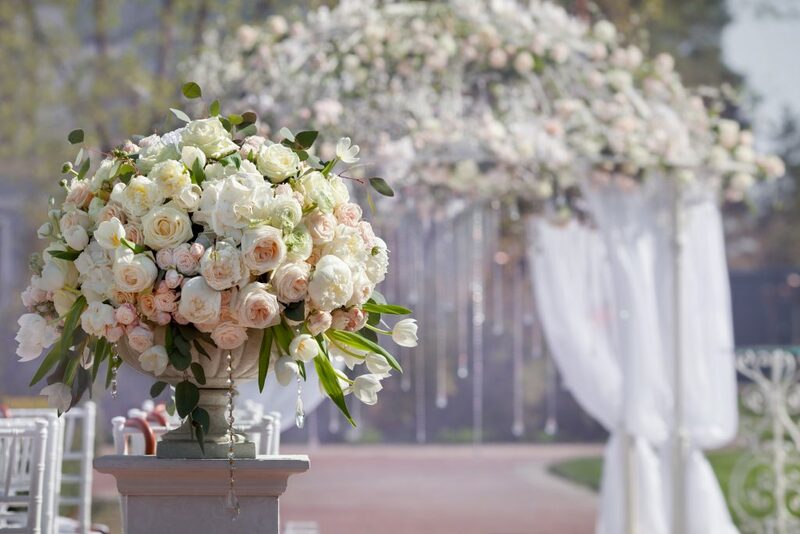 We understand that the most important day of your life needs to be absolutely perfect. One of the biggest issue encountered during wedding preparations is finding a great place to hold your wedding reception! The Double Tree- By Hilton is a fantastic candidate for your Ottawa reception venue ! 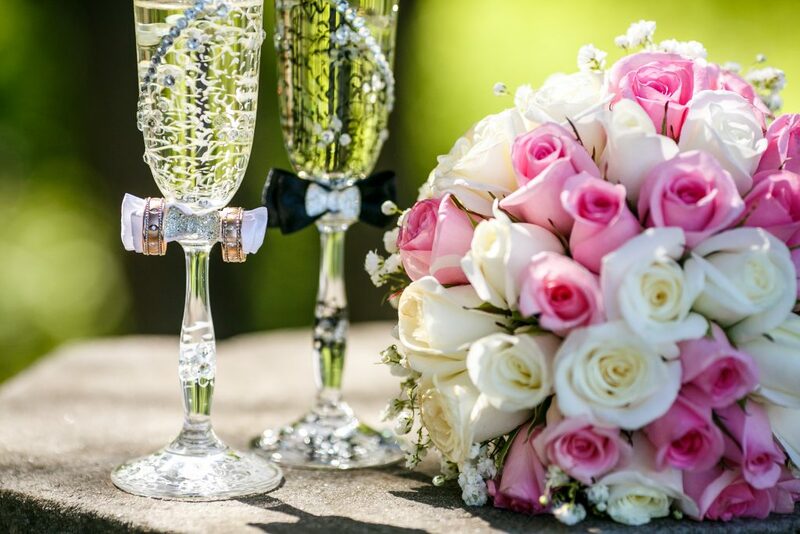 If you plan to have your wedding in the beautiful Gatineau region, then you should definitely hold your wedding reception at the Double Tree – By Hilton! This hotel will set your Ottawa reception venue a step higher. In fact, experience top quality amenities, elegance and detailed personnalized service during your stay. The hotel is located on a stunning 18-hole golf course right by the beautiful banks of the Ottawa river. Stay at the Double Tree in Gatineau to ensure your guests are well cared for and entertained throughout their visit! Enjoy stunning views of the Peace Tower and Champlain Bridge, go for a romantic walk amongst the grounds and discover the beautiful nature surrounding the hotel. Treat yourself to a top SPA treatment as the hotel boast one of the best spas in Gatineau. Go for a relaxing swim in the indoor pool at the end of your day. Finally, take classes at the hotel’s private gym! Moreover, the hotel is located only 10 minutes away from Ottawa city and popular sights. The Parliament Hill and ByWard Market are just a ride away. The Double Tree – By Hilton is the perfect compromise between the beautiful peaceful nature of Gatineau and the vibrant city life Ottawa has to offer. The refined furnishing, the beautiful surroundings and the warm welcome from the Double Tree staff, make this hotel one of the top Ottawa reception venue! 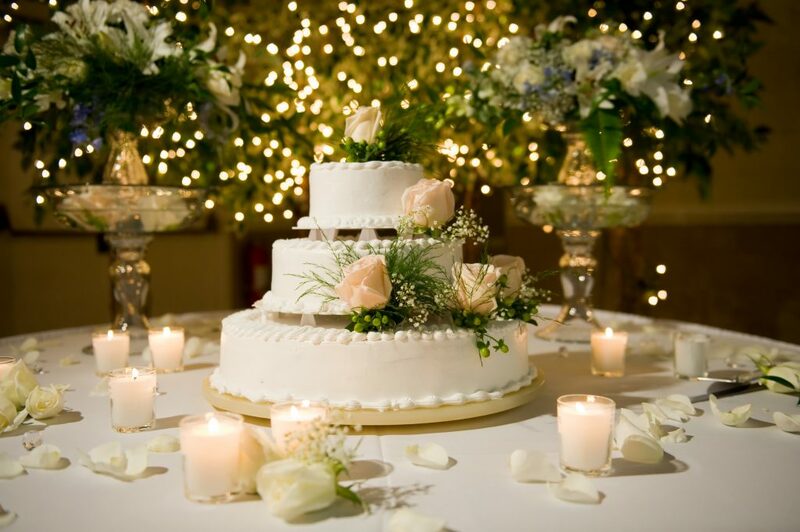 So don’t hesitate anymore treat yourself to the most elegant wedding reception venue at Double Tree -By Hilton. Check out our website Ottawa Wedding Planner for more information and don’t hesitate to contact us! !